Secretary of State Vince Cable expresses support for plans to create 'Centre of Excellence' for advanced manufacturing during visit to Cosworth. 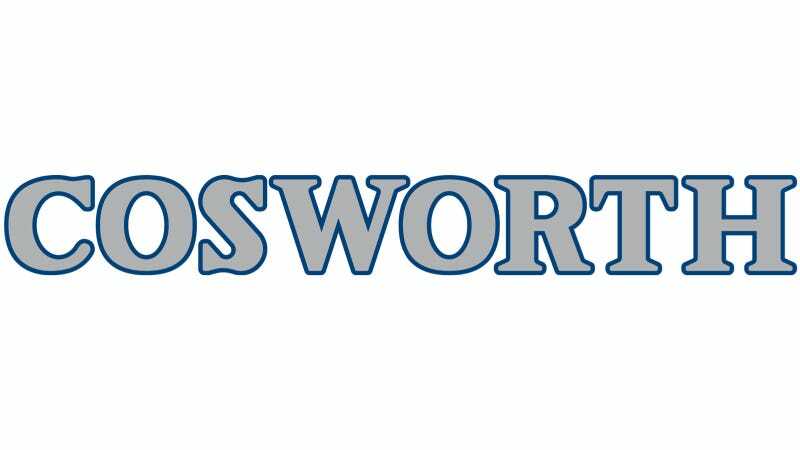 Performance engineering and manufacturing group, Cosworth, today announced plans to open a first-of-its-kind facility in Northampton, to manufacture components for some of the world's most advanced engines. Secretary of State for Business, Innovation and Skills, Vince Cable attended the announcement at Cosworth's headquarters inNorthampton in support of the initiative to develop world-class manufacturing capability within the UK for global export. The proposed new factory will occupy 50,000 square feet. The factory will house a state-of-the-art Flexible Manufacturing System (FMS) that will be unique in the UK and will deliver world-leading high tech manufacturing for global brands within the automotive industry. "We welcome the enthusiastic support from both local government and Westminster for this venture," said Cosworth Chairman of the Board Kevin Kalkhoven. "We believe that our aspirations for Cosworth as a high-performance engineering and manufacturing business match the Government's vision for the UK as a world-leading innovative manufacturer." Work on Cosworth's new factory is scheduled to begin in January 2014, with the facility beginning operation in July 2014. Preproduction parts will be manufactured from December 2014, with initial production commencing in 2015. "The Centre will develop and commercialise new manufacturing technologies that will enable more complex engine component designs to be manufactured in niche volumes profitably within the UK," said Cosworth CEO Hal Reisiger. Hal Reisiger was positive about the influence the new facility could have on the manufacturing industry within the UK. "Cosworth aims to be an exemplar for British engineering companies, applying lean processes and marketing to create demand for products and services. The factory will house a unique flexible manufacturing system," he said. "This FMS line, christened Jubilee to coincide with Cosworth's 50th anniversary in Northampton next year, will machine high integrity metals and complex alloys that require significant expertise to achieve accurate, reproducible products. It will enable Cosworth to produce some of the world's most advanced engines for a number of the most recognised high-performance vehicle manufacturers." The facility will incorporate 11 machining centres at full capacity, incorporating water jet wash and de-burring, CMM and intergraded honing machines. The complete in-house capability will range from the production of precision machined engine components to fully assembled engines from raw castings. Investment in the new factory from both existing shareholders and other sources is expected to be circa £18-20 million. Cosworth has a long track record in high-performance automotive engineering, drawing on its motorsport-inspired capabilities to deliver power, efficiency and intelligence. Cosworth partners with some of the world's leading automotive brands to devise and develop technologies that help their vehicles travel further, faster and smarter. On hand in Northampton today to show their support for Cosworth's business strategy were Brian Binley, MP for Northampton South; Alan Donnelly, previous Labour Member of the European Parliament and recently appointed non-executive Director of Cosworth. Cosworth expects the exact site location to be confirmed within the Northampton area in the coming weeks, subject to contractual agreements.